When thinking about your holidays, do you find yourself wishing for some rest and relaxation? If the grind of daily life has been getting you down and stressing you out, perhaps it’s time to consider spa break timeshare. Benefits include improving your diet, ridding your body of toxins, clearing your mind, relieving stress, and even improving your sleep! 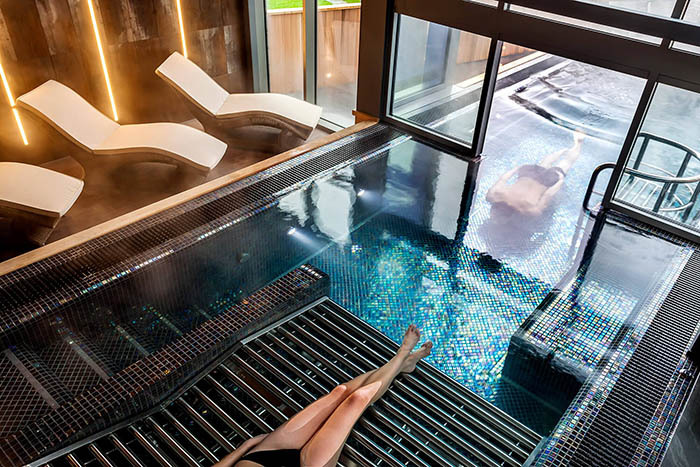 If you want to experience this every year, read on for six unforgettable spa break timeshares. We begin with Langdale in England’s stunning Lake District. The hotel is part of the Langdale Estate and four-star standard. Close by you will find an on-site restaurant, along with some of the country’s most stunning natural landscapes. Those who love getting outside will have plenty to do, from walking and cycling to climbing and sight-seeing. 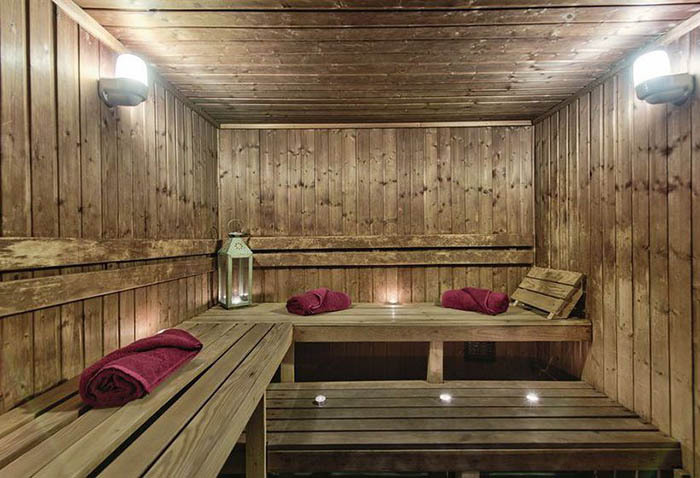 Leisure facilities include a swimming pool, sauna, gym, and Jacuzzi. The Brimstone Spa is a luxurious setting in which to relax and unwind. 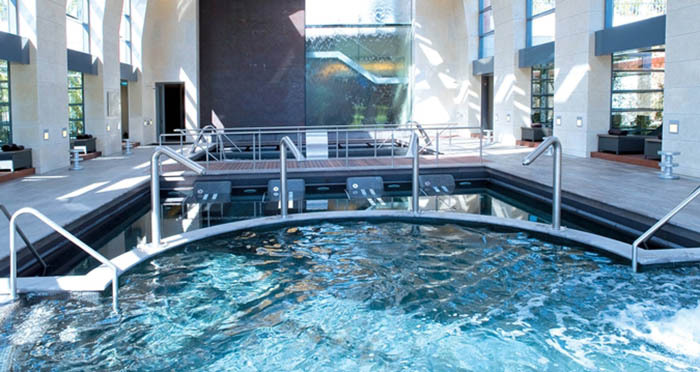 Its exclusive Pure Alchemy range of therapies includes a hydrotherapy pool, relaxation areas, and thermal experiences. For our next spa break, we visit Club La Costa Trenython Manor in Cornwall. This award-winning resort is comprised of self-catering lodges and a mansion house hotel. If sight-seeing is your thing, visit the Lost Gardens of Heligan and the world-famous Eden Project. Explore the Cornish coastline and charming local villages, and fill your stomach with some of the country’s finest gastronomic fare. The Temple Spa offers spa rooms and treatments every day of the week. Therapists work with you on an individual basis to tailor treatments. Treatments that last more than an hour include use of the swimming pool, sauna facilities, steam room, and fitness suite. Day guests are also welcome, so if you haven’t had enough, you can always go back for more. Slightly further afield on the stunning Algarve, discover Hilton Vilamoura. Surrounded by five acres of landscaped gardens, the resort offers access to two golf courses and six pools. Relax on your balcony with views to die for, and the on-site dining means that if you don’t ever have to leave the resort. The 7 Seven Spa is one of the ultimate havens for your spa break. 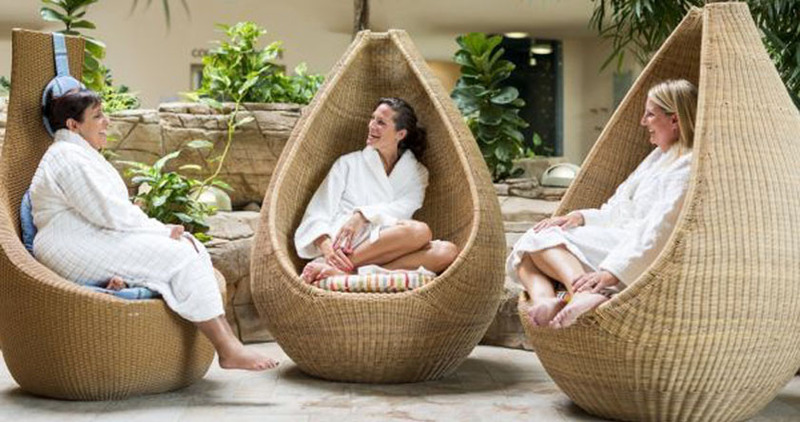 Unwind with Rituals products, advanced spa and fitness technology, and a Zen-like atmosphere in a water-themed oasis. 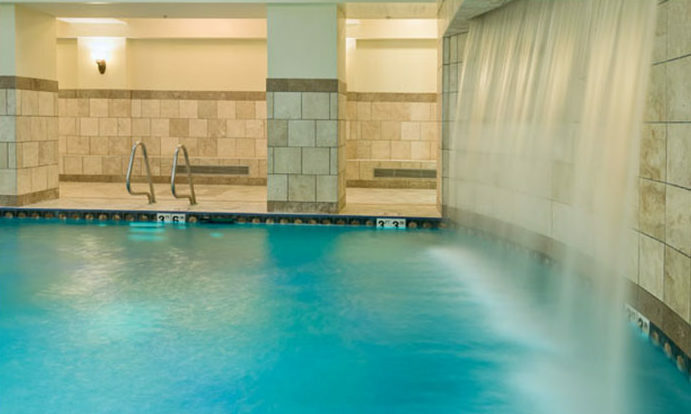 The indoor thermal pool will carry you to your happy place. Admission is open to everyone, not just guests, so invite your friends along too! If you’re in love with the Med, discover charm and value for money at Costa San Antonio in Qawra, Malta. Three hundred rooms provide a myriad of options to suit. An outdoor infinity pool equals plenty of lounging, and the on-site restaurants mean you’ll never go hungry. The all-inclusive option (standard for timeshare owners) also removes the worry of food budgeting. Revitalise yourself at the Pearl Spa. Use the fitness centre for your usual exercise routine, then head to the steam room, sauna, or Jacuzzi. This Mediterranean sanctuary offers a complete series of treatments to let you unwind. Begin with a body scrub, continue with a body wrap, and finish with a signature Polynesian massage. An unforgettable relaxation experience. If you don’t mind long-haul travel for your spa break, escape to Orlando in Florida! Westgate Lakes Resort & Spa truly offers something for everyone. Its unrivalled location is a big plus. However, it is far enough away from the parks that you can still find peace and tranquillity. This tropical paradise offers planned activities such as a tennis club, pool barbecues, and much more. There are also seven heated pools for your enjoyment. The Serenity Spa stretches to ten thousand square feet! Spa treatments include body wraps and facials, yoga studio, massage, and much more besides. You can even purchase the products in order to continue treatments after your holiday. Who doesn’t want to keep that mood going when daily life resumes? In conclusion, the verdict is in: spa break holidays have immeasurable benefits. Therefore for your next holiday investment, why not consider timeshare? Our friendly in-house Buying Team will be happy to hear your requirements and find a week that suits you. But what about those of you who have already relaxed enough? Have you thought about selling your timeshare? Our Selling Team and in-house Legal Department will guide you through the process from beginning to end, hassle-free. Get a free valuation today!